The DAB+ channel proposed by Sound Digital has yet to be allocated to a content provider, according to its application for the Digital 2 DAB licence. The application paperwork published today by Ofcom confirms that the capacity is being offered at a discounted rate, in order to help accelerate the uptake of DAB+ receivers. Sound Digital says that has been in "serious discussions with two potential content providers, but neither has opted to enter into a contract for DAB+ capacity prior to the application closing date." 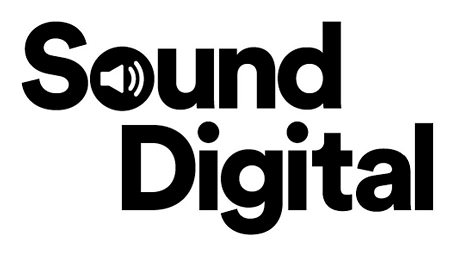 The application for the licence says that unless Sound Digital secures "a contract for the DAB+ channel in the coming weeks, then if awarded this licence by Ofcom we will formally advertise the availability of a DAB+ channel at the discounted carriage rates. In the event that a suitable DAB+ service is not identified as a result of this process, Sound Digital will devise, launch and operate this service itself, utilising capacity which is contracted to Arqiva and drawing on the programming expertise amongst its shareholders."